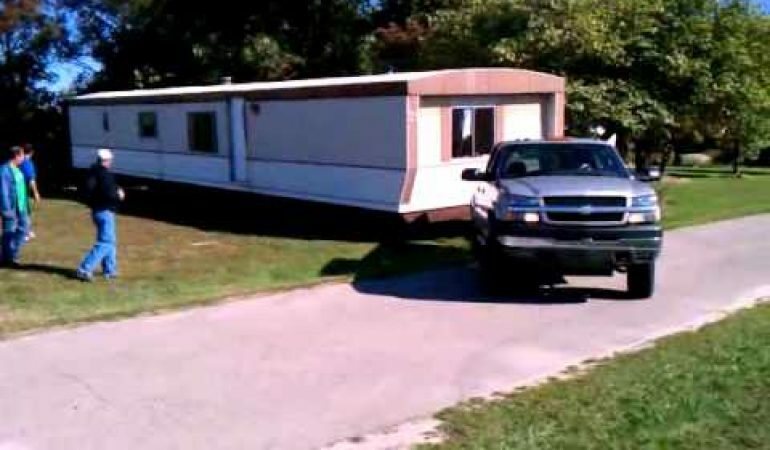 In this video, a Chevy 2500 Duramax can be seen pulling not just an average camper or a trailer house but a 75ft long Mobile home. No further details were mentioned on how heavy the mobile house is but based on what we can see from this video, it is clear enough that the trailer is twice or thrice the weight of the actual truck that is pulling it. Check the aggressive Chevy 2500 Duramax in action below! 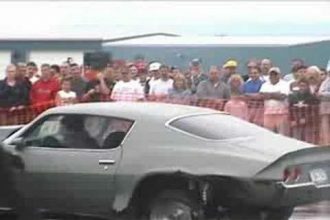 An Epic Burnout Fail You Do Not Want To Miss! 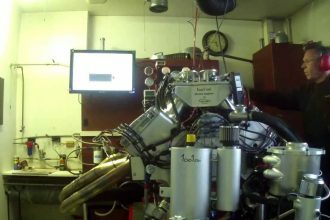 World’s BIGGEST V8…1,001 Cubic Inches!!!! 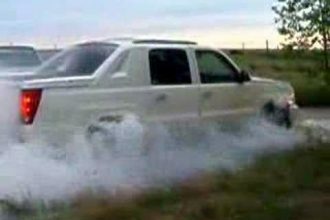 Cadillac Escalade Doing An All-Wheel-Drive Burnout!